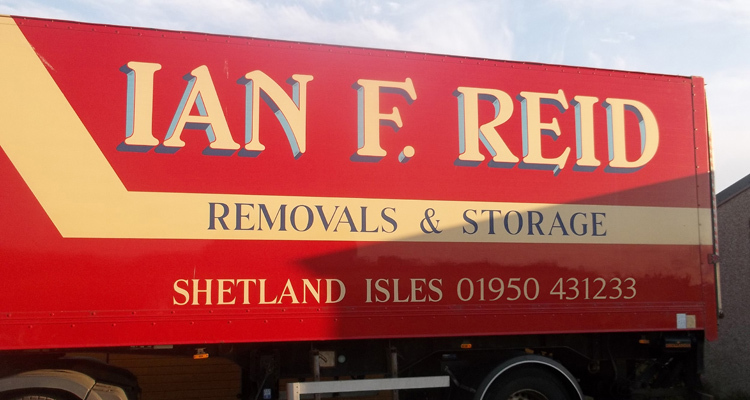 Ian Reid removals was established in 1976 on Unst the most Northerly of the British Isles and remains a small independent family business. We are now based at Broonies Taing Sandwick and retain our office in Unst. We still specialise in door to door nationwide and international removals to and from the Northern Isles where we understand the ferry systems, the weather! and the logistics whether you are moving from Penzance to Fair Isle or Shetland to France. 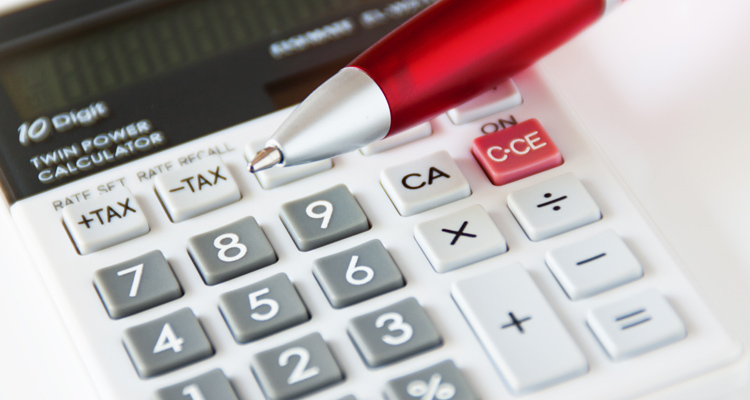 Each and every move has our personal attention from enquiry to delivery. Worldwide moves can be arranged as required. 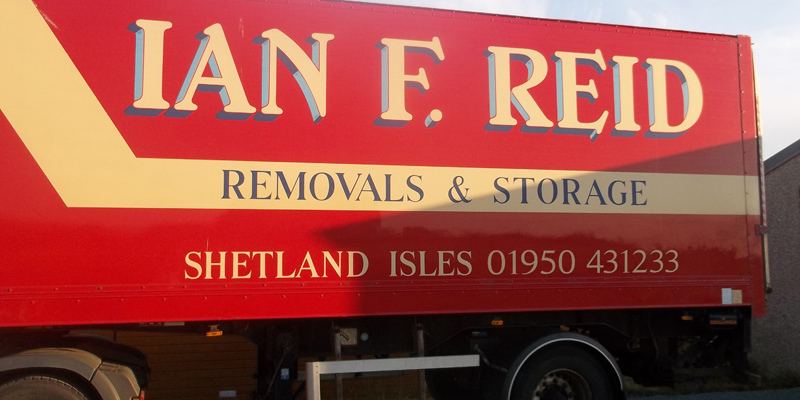 Ian Reid Removals have been commended in the Highlands and Islands Smaller Business awards and have supplied a removal service to the Antiques Road Show when they visited Shetland. The B.A.R. service division, supply recyclable packing materials which is used by our trained packing team to ensure every care is taken during packing, loading and transit. We can organise box delivery to most UK addresses for those wishing to do some or all off their packing. Our vehicles range in size from articulated with different sized trailers to rigids and smaller vans mainly used for the remote areas where access can be difficult. 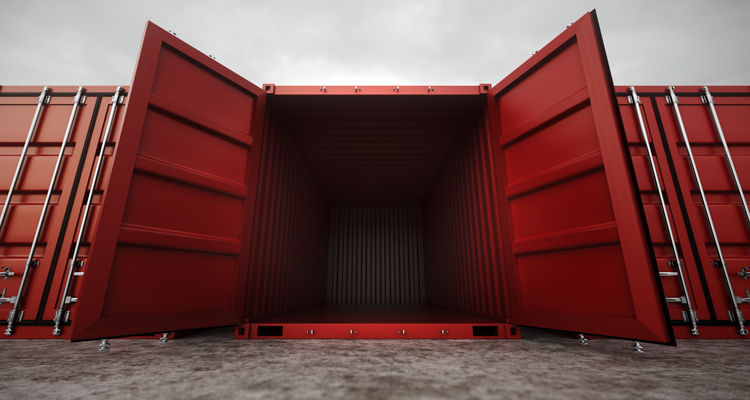 As a further self storage option you may choose a 20" container inside or outside the Sandwick warehouse provide your own padlock and have 24 hour 7 day access to outside containers.